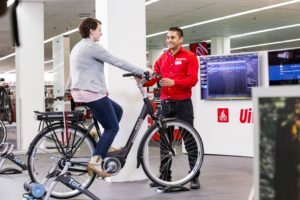 DOETINCHEM, the Netherlands – The electrification of bicycles is opening new frontiers. It’s now firmly established as THE main trend which is starting to also dominate the P&A sector. 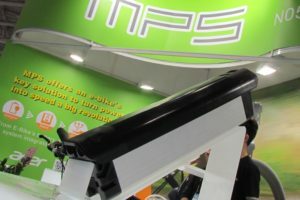 Electronics and all that comes with it, like software, is now appearing in helmets, in locks; in brakes with ABS technology and of course in ‘Connected’ bikes. But it’s just the tip of the iceberg of what’s to come in the next years. 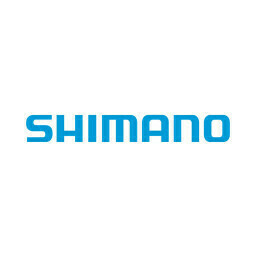 The whitepaper gives a clear overview of the main trends on e-bikes. 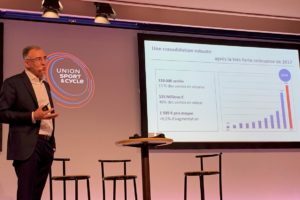 What are the main growth markets in Europe and what can we expect from the US now more and more states introduce new e-bike legislation. 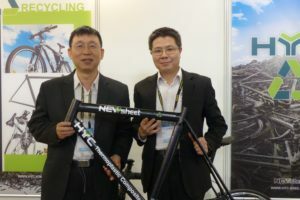 But also what the upcoming battery cell production in Europe can bring the e-bike industry. A consortium of 17 companies and research institutes called TerraE Holding was founded last year and that was an important step to start an European battery cell factory. How to find you way in the regulatory maze of electric bikes is described in chapter 5. 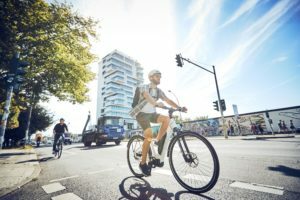 Companies manufacturing, distributing or selling electric bikes in Europe may get lost in a maze of rules and regulations. 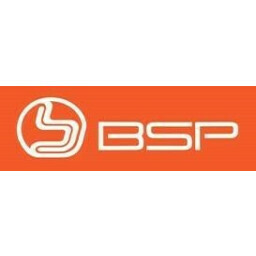 These complicated regulations come with: type-approval, CE-standards, EMC, Machinery Directive, helmet obligation, insurance, traffic codes etcetera. Get your own free copy of the whitepaper via www.bike-eu.com/whitepapers. 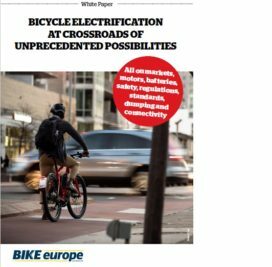 On this webpage you also find Bike Europe’s previously published whitepapers ‘Rules & Regulations on Electric Cycles in the European Union’ and ‘Best of Bike Europe in 2017’.